I’ve seen some of these out there in the blogging world and I thought it might be fun to do one of my own but more of an update. Kind of a “hey, this is what I’m up to” or a “this is why I haven’t posted in what feels like forever”. 1. I’m currently in the process of putting my bows into the Etsy shop instead of just on Instagram. The success of my shop has been such a blessing and I am so grateful for that. I’m reaching out to a larger market now with my bows and it’s slow goings. I hate making descriptions for the listing. I don’t know why but it feels so tedious. 2. In that same vein, I’m super busy with custom orders. Awesome! I’ve been working a lot lately. 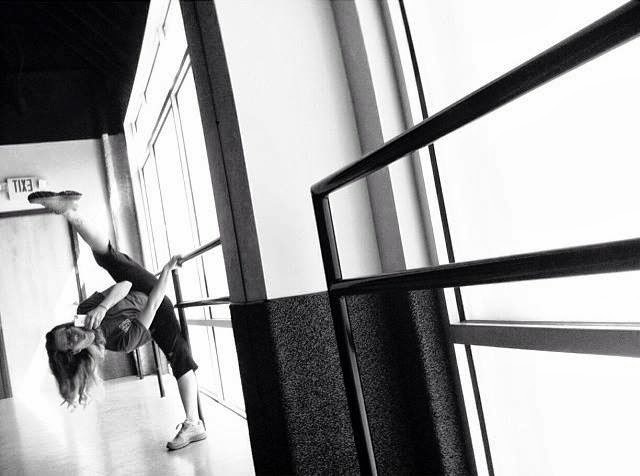 Subbing, private lessons, choreography. I love my job! 4. Drinking too much coffee. 5. 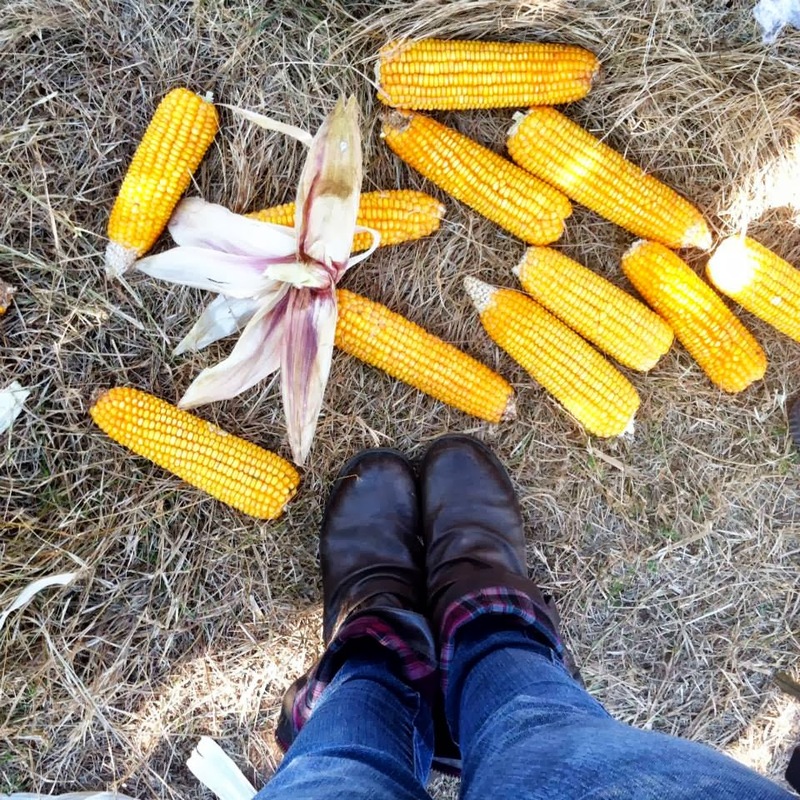 I went through my first corn maze! This has nothing to do with work or the shop. This was just pure fun and time spent with both my family and my church family. 6. Putting out toddler “fires”. He’s been doing this melt into the floor thing constantly these days. Closer and closer to those “terrible twos” every day. Although I hear three is worse…. 7. Working on contributor posts. I currently contribute to two blogs, Pretty Providence and Southern Blog Society. Check them out! 8. Trying no fit in a workout here or there. It’s not “working out” so well these days but I’m trying. 9. Neglecting my Project Life. I have a ton of pictures printed and supplies but they’re all just sitting there waiting to be placed into their pages. I’ll get to it….eventually. 10. Loving on my boy. I think that since he’s approaching that two mark, I’m getting all weepy mommy about how fast he’s growing up. 11. Watching every single show there is about trains, aka “choo choos”. A LOT of Chuggington and Thomas. 12. I finished a book! This was a little while ago but I feel like it needed a mention here. It’s the first one I’ve finished since LM was born! 13. Spending time with some of our favorite people. 14. Debating cutting my hair. No this doesn’t keep me bust or occupied, but I can’t help but day dream about shorter hair. Thoughts? My brain is always turning over ideas for DIYs, blog design, new bows, marketing and networking, and so on. 16. Keeping up with Project Life 365. This one I am particularly proud of! I have kept up all year so far and have been featured 4 times! 17. Enjoying the cooler weather. 18. Somewhere in all this I clean the apartment from time to time. You know, cuz it’s nice to be clean. 19. I may or may not have taken a nap….or two. This is probably the hardest one. Just breathing and telling myself it’s all good.